No, I am not advertising for Bossa Nova (but I should be! GoogleAlerts, pick this up! 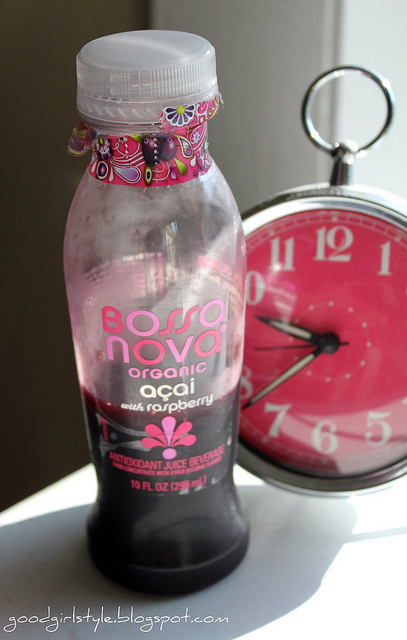 ), but this drink is SO yummy (and my color!). Try it!